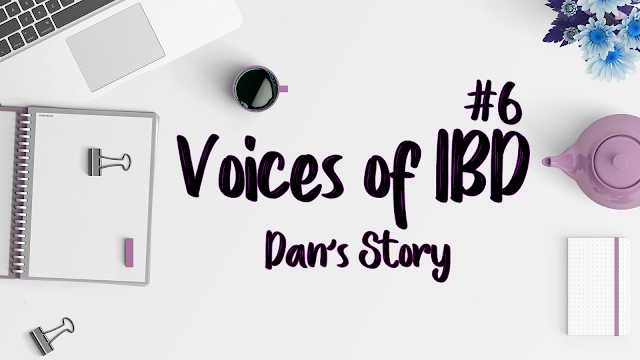 Becx Blogs: Voices of IBD (6) - Dan's Story. 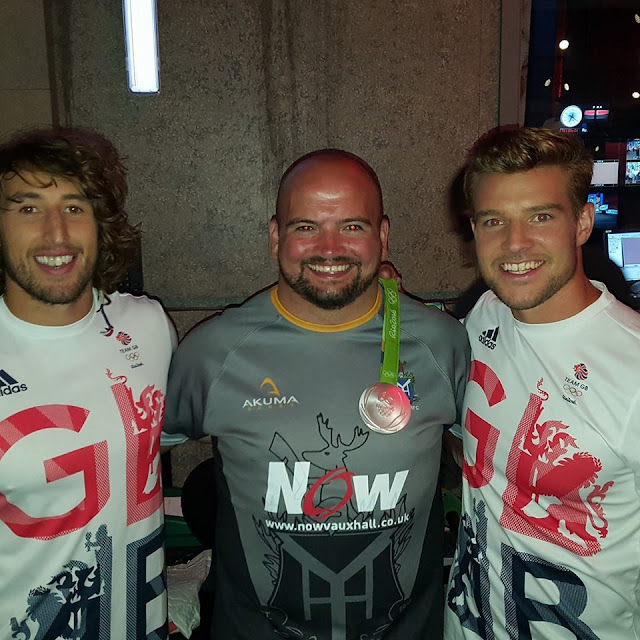 Welcome to PART 6 of the Inflammatory Bowel Disease series, where we talk to people from all walks of life with this condition; to give everyone a platform to share their story, and help to raise awareness. This week we talk to Dan about his battle with Crohn’s Disease. Crohn’s Disease of the large intestine and small – linked with my Ankylosing Spondylitis. Constantly going to the toilet, like 16 times a day+ and then the passing of blood. Relieved to finally know what it was, and nervous as I knew there was no cure. At my previous hospital, not much. They had me misdiagnosed for 4 years and taking the wrong medication. What are your experiences with hospitals? Have you had many stays in hospital, or colonoscopies? Do you have an IBD nurse? Only one colonoscopy (day of diagnosis), had a 5 day stay at hospital (collapsed gut / telescoped colon) which caused a blockage. My medication was changed from Prednisolone to Azathioprine. Lactose is the biggest contributor to my symptoms that I have found. I went lactose free (for the most part) approx. 4 years ago and it changed my life. Other things that set it off can be overly greasy / fatty foods, and also high fibre foods such as vegetable skins. Also wheat, so where possible I avoid bread and beer. Not very often, my life is busy enough that there are enough distractions around me to manage any issues. I do occasionally feel isolated with the disease but I have gotten more and more comfortable about it. Clean food and diet (if I can eat it). I typically try and sit in an upright position as the majority of the pain is in my lower back to start. I start taking Tramadol for the pain if it doesn't ease. To relax, I play video games and watch movies but typically to stop issues with my back & bowels (I know this is about my Crohn’s but they are unfortunately linked with me), I play rugby and I exercise. By keeping my body strong, I keep my mind strong and my symptoms appear less. As before, I removed lactose from my diet as much as I can. Change your diet, create a food plan, and isolate foods to see if they are triggers. See a doctor and be persistent that you would like your bowels examined as you don’t want to go through years of agony like I did. Same as above and if they want to know, how I deal with it. My Wife, family and friends and ultimately my lifestyle, coupled with the fact that I feel like I am beating the disease and that it does not control my life. I control it (to an extent). I know others are not as fortunate to be as lucky as I currently am with my illness, but you have to be strong. After suffering for 4 years with an illness and being frowned upon by colleagues and managers for my use of toilet breaks. I have become a stronger person as a result. We all have limitations in life but my disease cannot be one of them. Although not always easy, always look on the Brightside of life. Someone has got it worse than you (or me for that matter). Thank you Dan for sharing your story here on BecxBlogs. If you are affected by Crohn's or Colitis; please go to the Crohn's & Colitis UK website for further support and information.